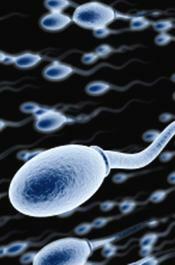 NOVEMBER 14--The Tennessee deadbeat who has fathered 26 children with 20 different women has again been ordered by a judge to make child support payments, this time for a two-year-old Arkansas boy, court records show. 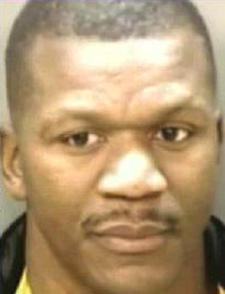 Terry Turnage, a 50-year-old Memphis resident, was ordered this month to pay $60 per week to Miesha Davis, mother of the pair’s son Ja’Voin. 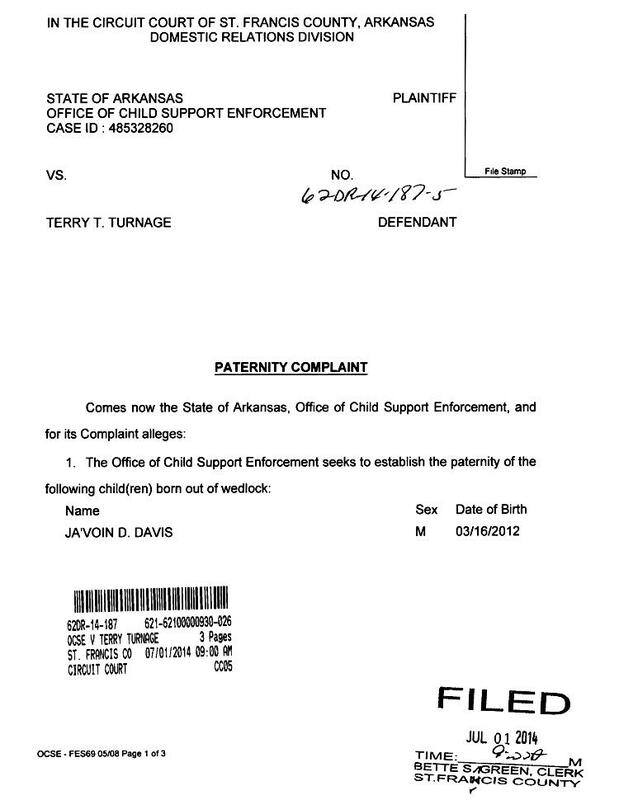 The support order came as a result of a paternity complaint filed on Davis’s behalf by Arkansas’s Office of Child Support Enforcement. 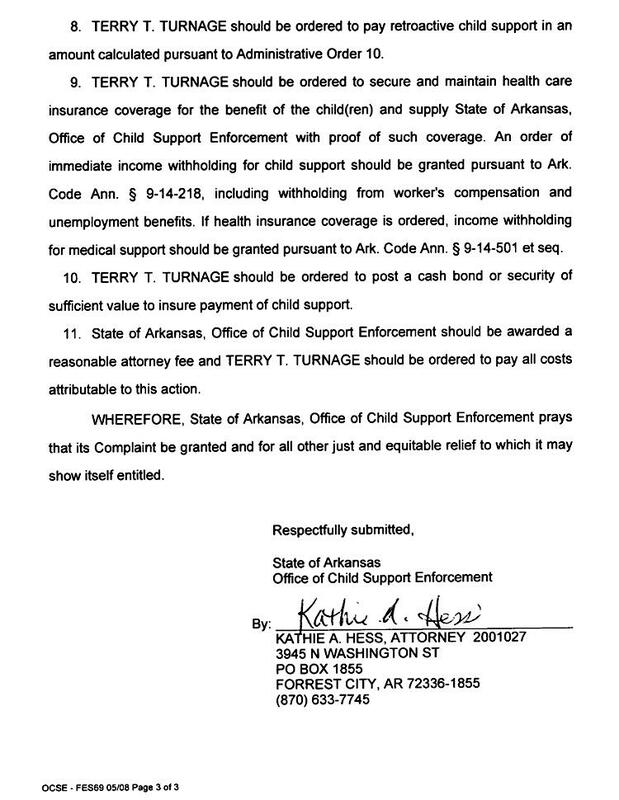 A Circuit Court judge also ordered Turnage to “maintain health care insurance” for the child “when reasonably available” through his employer, and pay $365 in court fees. 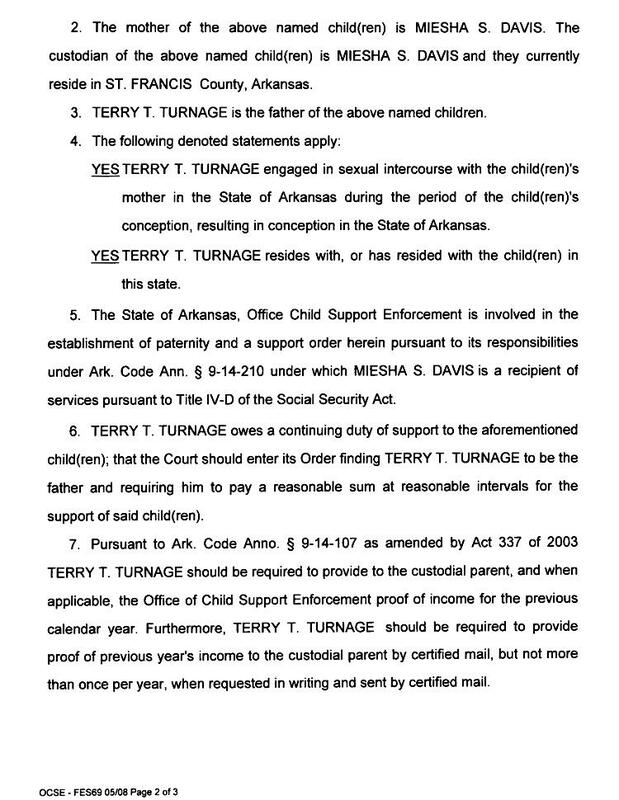 In addition to Davis, two other Arkansas women have recently secured child support orders against Turnage, who has gained notoriety for impregnating assorted Tennessee women (many of whom also have secured child support orders to which Turnage has failed to adhere). 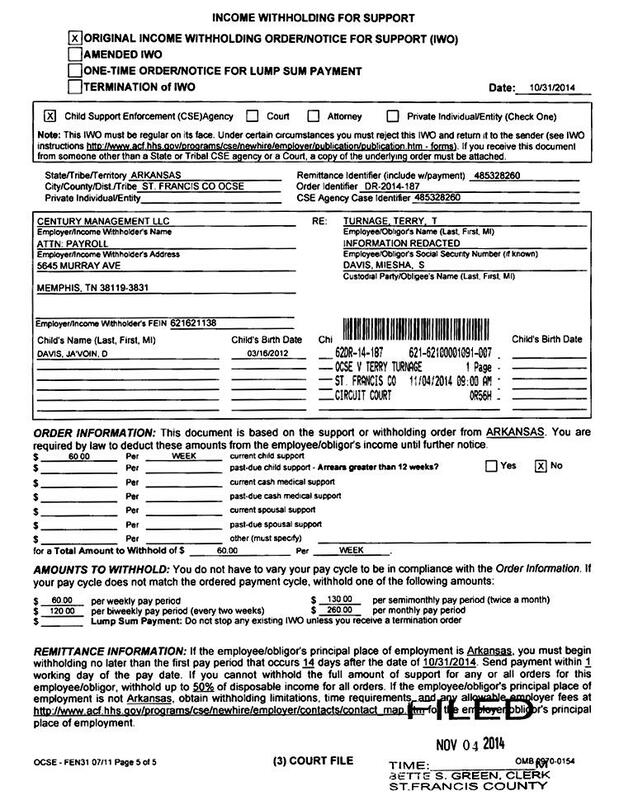 According to Arkansas court records, state officials have filed income withholding notices with a Memphis company that operates a McDonald’s restaurant where Turnage has supposedly worked (and earned $247.28 weekly). 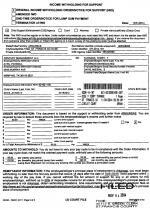 However, it appears that Turnage has a stake in a Forrest City, Arkansas nightclub that lists its owner as Turnage’s son, Terry Jr.. 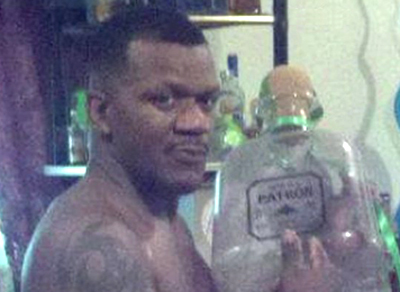 The elder Turnage is a regular at Club Envy, where he last month hosted a two-day party celebrating his 50th birthday. 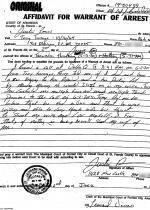 The club’s address is listed as Turnage’s residence in some court papers. 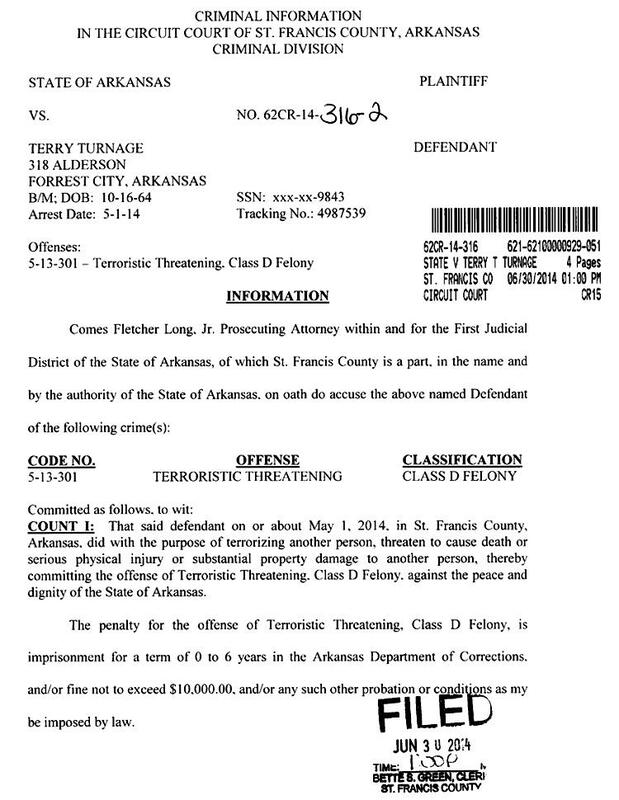 In addition to his assorted child support cases, Turnage is facing a felony charge of making terroristic threats. 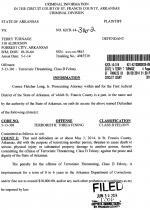 Investigators allege that Turnage threatened a Forrest City businessman from whom he had purchased an automobile that did not run. 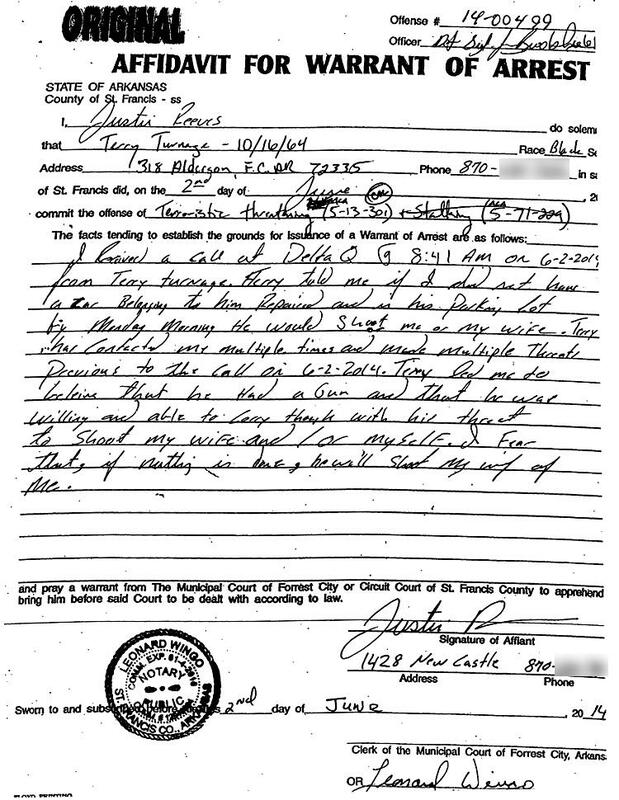 In a June 2 written statement, the victim told cops that Turnage warned that if he did not have the Chevrolet repaired and delivered to the Club Envy parking lot, “he would shoot me or my wife.” The man added that Turnage “led me to believe that he had a gun and that he was willing and able to carry through” on his repeated threats. 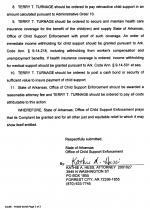 Turnage, who is unwilling to support his offspring, paid the businessman $10,000 in cash for the 2005 Corvette.